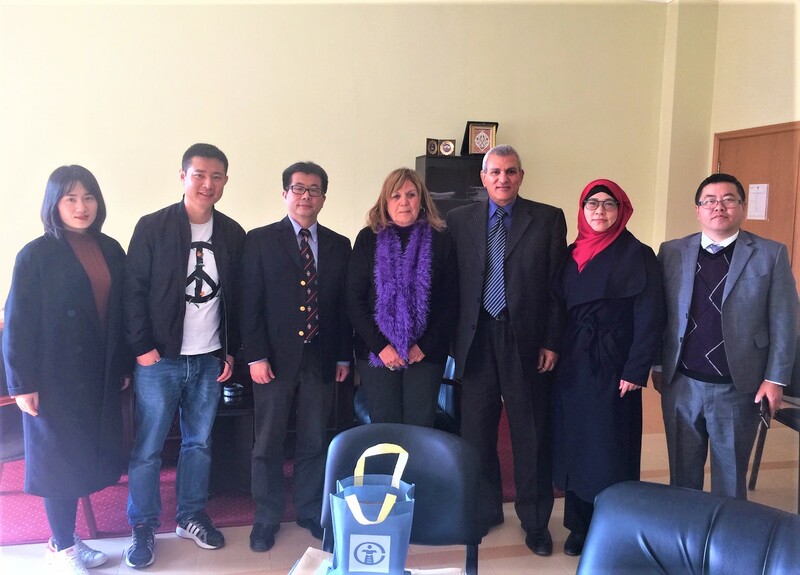 On Wednesday, 6 March, 2019, the Chinese Language Department and the Confucius Centre at the faculty of Languages and Translation received Dr. Songh Bo, the Educational Advisor of the Embassy of China in Egypt. 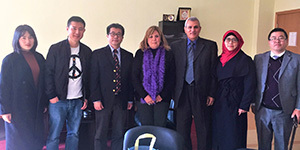 The Chinese Educational Advisor was received by Prof. Leyla Kamel, the Dean of the faculty of Languages and Translation and Mr. Waheed Elsaeed, the Head of the Chinese Language Department where they discussed the possibility of equipping the department with Chinese reference books and enriching it with the expertise of Chinese professors. They also considered increasing the number of Chinese students in the PUA Arabic Language Centre. 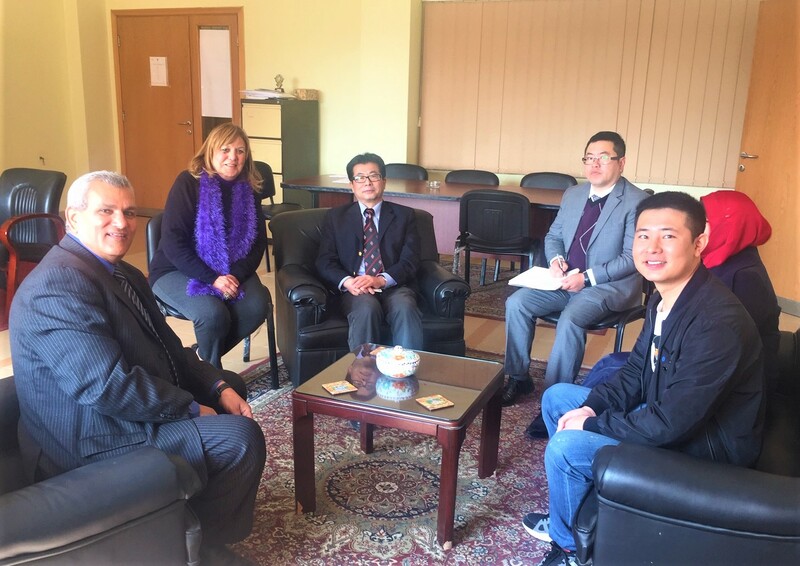 At the end of the visit, Dr. Songh Bo promised to revisit Pharos University in the near future to maintain good relations between Pharos and other Chinese universities.